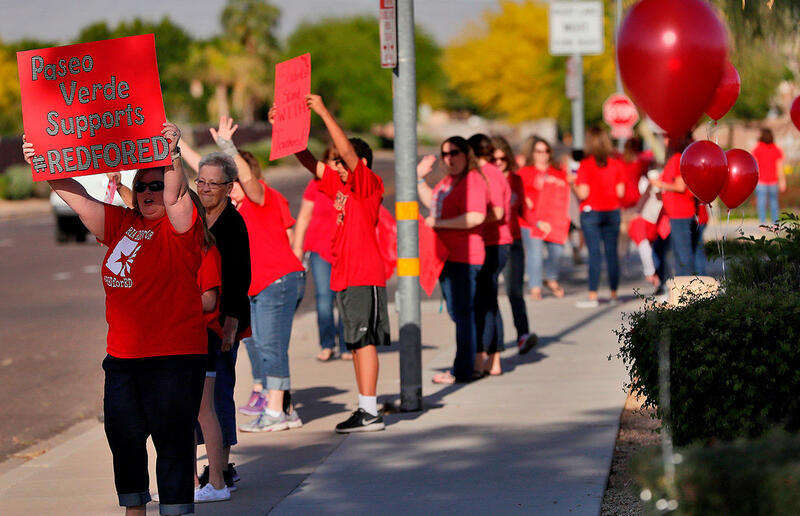 Peoria teachers rallied last week for increased school funding and teacher pay. 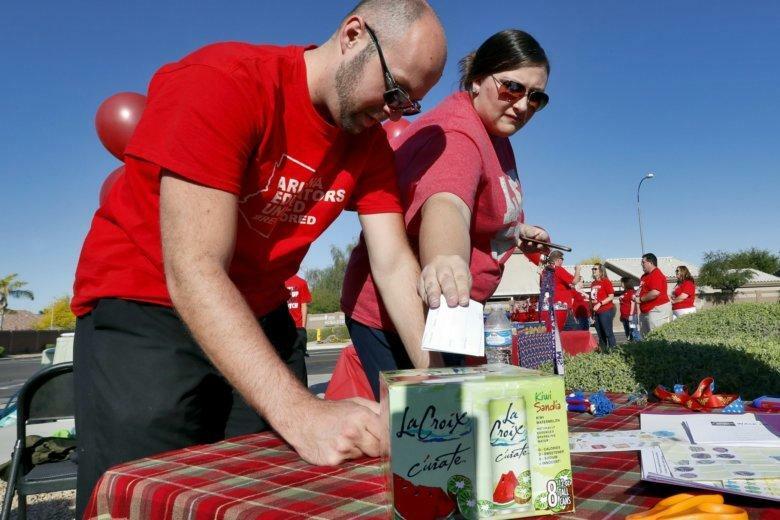 Tens of thousands of Arizona teachers voted last week to strike after rejecting an offer of a 20-percent raise, because it didn't include a vow from state lawmakers not to further cut taxes before providing more money for the state's schools. 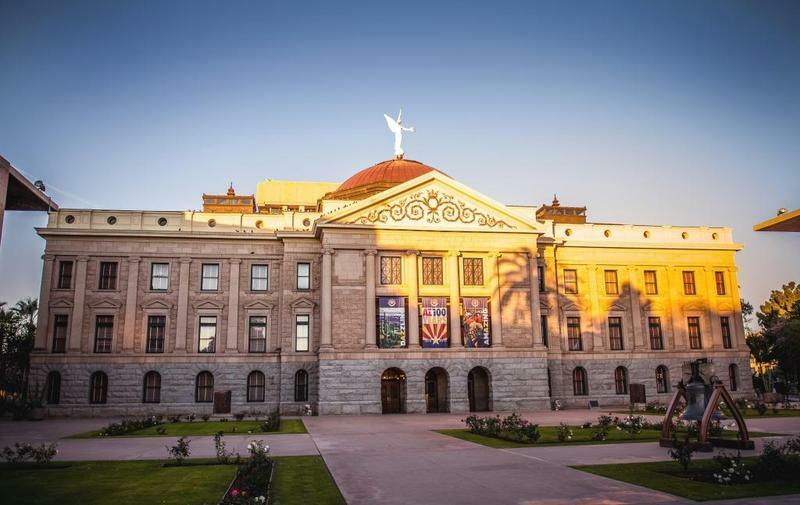 "To educate children and barely get a living is obnoxious," said Elaine Penman, a company manager in Tucson, Arizona, who added she and others went outside to cheer on protesting teachers who were marching by. "I'm a parent and I benefit directly from what teachers do," said Penman, who has two children in traditional public schools and one in a charter school. Americans believe state and local governments share responsibility with teachers and their unions for the disruptions caused by the strikes. Vernita Grimes, 68, of the District of Columbia, said teachers aren't making enough money for the work they do and she supports them having the right to strike, "even though I know kids are losing valuable teaching time." But Caitlyn Scott, 27, of Kent, Ohio, said teachers are earning "about what they should," and she opposes strikes by teachers. "I think they kind of committed to being there for the entire school year," she said. Stephen White, a high school teacher in Marysville, California, said raising taxes is "probably the only way" to pay for teacher raises. "Look at states that cut taxes and some districts had to go to four-day school weeks." 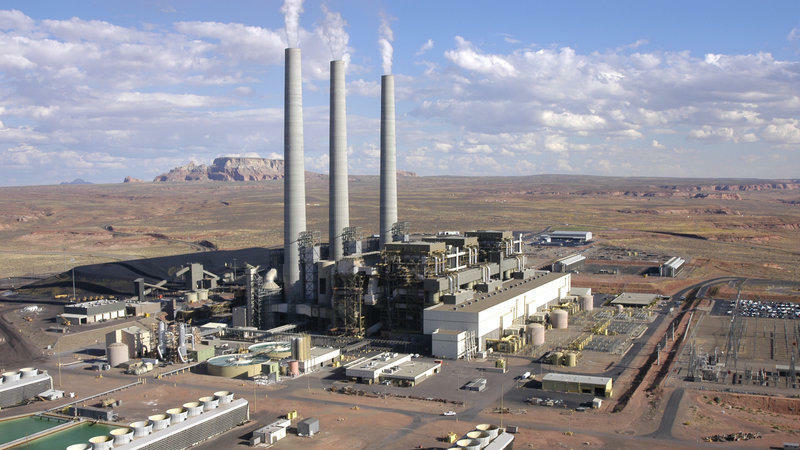 "The private sector makes double what we do," he said. He acknowledged that strikes are disruptive. "We don't like that, but sometimes drastic times call for drastic measures." 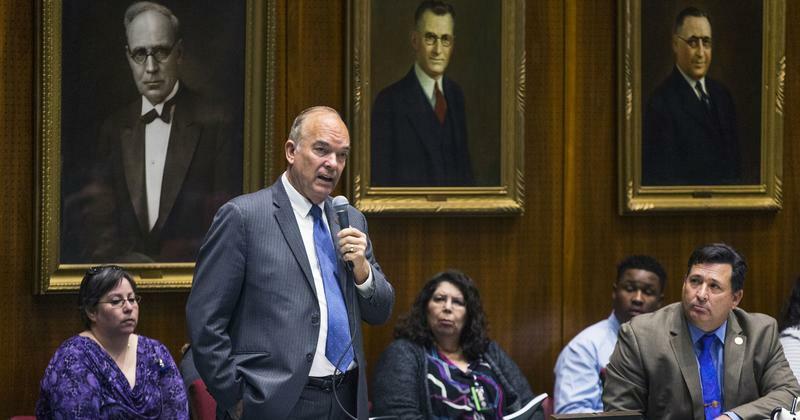 A former Arizona representative who became the first state lawmaker expelled for sexual misconduct since the #MeToo movement swept the nation filed a $1.3 million claim Monday against the House speaker and Gov. 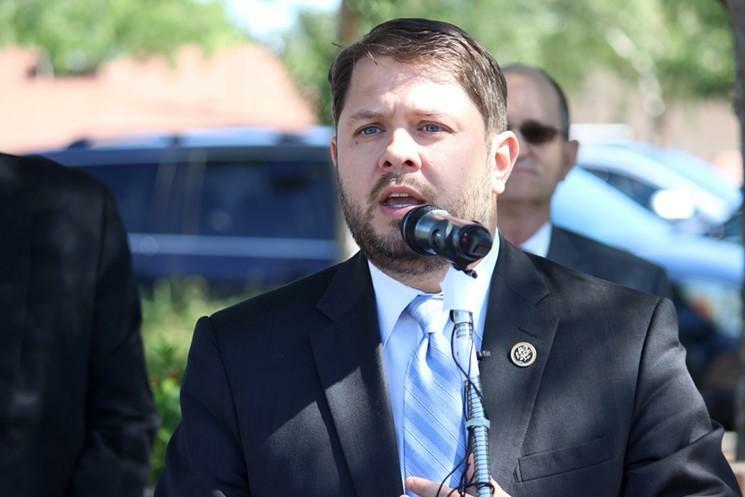 Doug Ducey's chief of staff.